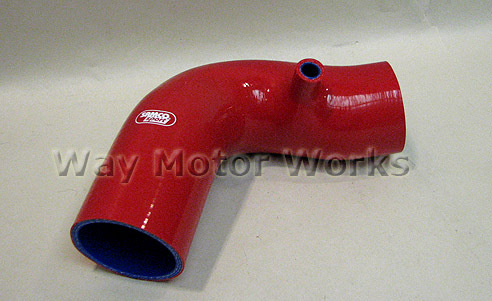 Samco Intake Hose for 2002-2006 R53 MINI Cooper S, and 2005-2008 Cabrio S with manual transmission only. 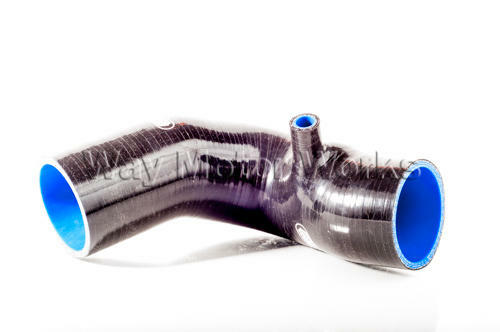 If your looking to dress up your engine compartment a little and already have an aftermarket intake this hose is what you want. It is smoother and more durable than the stock hose. 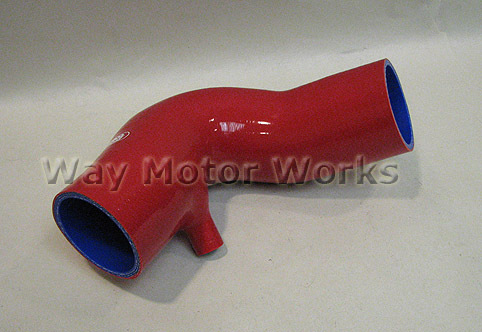 These hoses come slightly long so you can trim them to fit how you want or for different style intakes. Will NOT fit Automatic transmission cars. Available in Red, Blue, Black, other colors avail as special order.